Wheelwright, where did it all go? 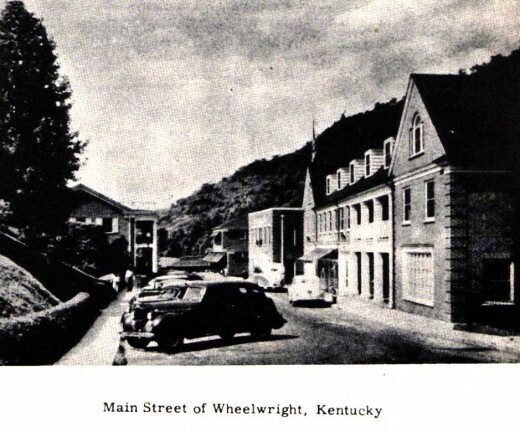 Nestled in the flowing mountains of Eastern Kentucky, Wheelwright was once known as the Camelot of Kentucky. It housed within it's humble boundaries the state's first Olympic sized swimming pool, several general stores, and even a state of the art bath house. Towering over main street was the clubhouse. Inside this glorious structure one could eat at a number of fine restaurants, play a round of bowling or rent one of the best rooms in the state. If that wasn't your style you could catch a flick at Wheelwright's state of the art theater or visit the 9 hole golf course. 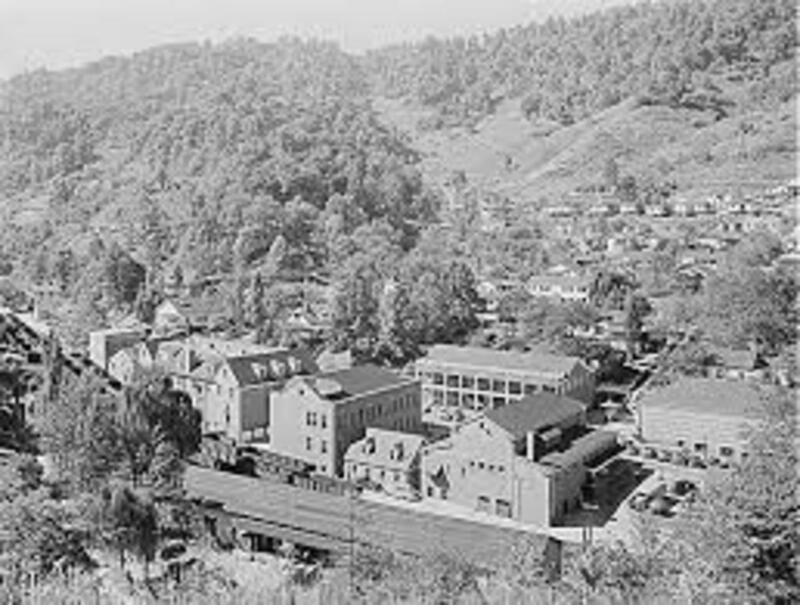 To say that Wheelwright was a prime example of a successful mining town would be a gross understatement. But what happened when the mines grew scarce. What once stood as a beacon of hope is now a dim reminder of the everlasting effects of neglect. That olympic sized pool that kept so many people cool on those hot summer days is now little more than a kiddie pool, having been severely downsized. While it remains open it struggles to break even each year. The enduring clubhouse that stood so proud is now awaiting demolition. When those dingy red bricks come tumbling down they will bring with them countless memories and moments that have been collected and stored away like a priceless family heirloom. It is hard to imagine that such a place is now little more than a haven for underage drinking and rampant drug abuse. building is writing it's final chapter as demolition day approaches for it as well. Sometimes it is easy to point a finger of blaim. Some blaim Inland Steel for abandoneing the town after it harvested the resources of the mountains. Some aim the accusations at those folks who lived here and made no real effort to continue forward, but instead remained neutral. Others point their blaim at the city officials who despite ample oppurtunity failed to prevent the collapse of such a mighty kingdom. Where was King Arthur when we needed him? Despite who is or who isn't to blame the damage has been done. 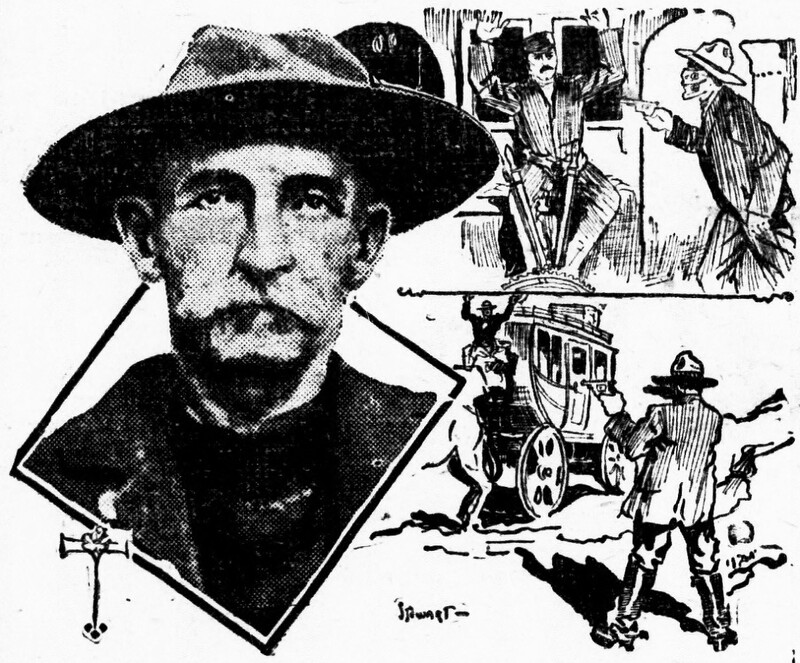 No amount of accusation or blame will ever resurrect the glory that Wheelwright once knew, nor will it repair the hole that has been created in the very soul's of Wheelwright's residents. 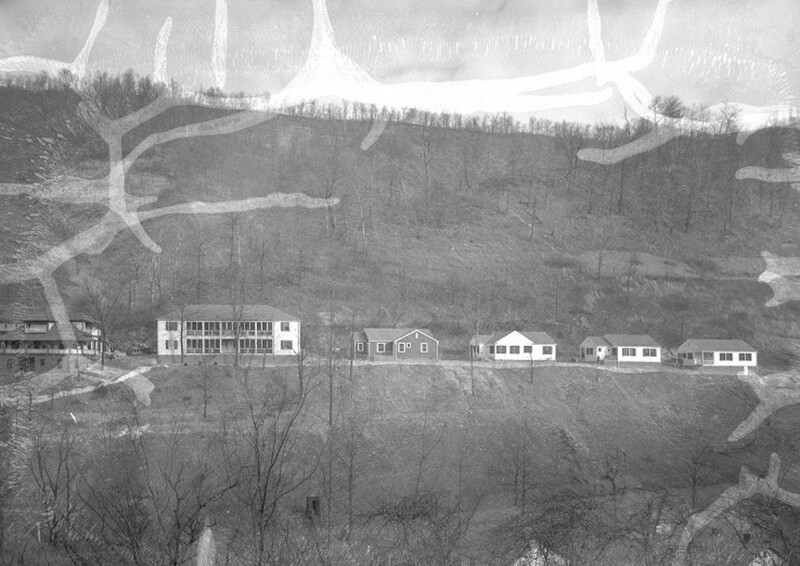 It is safe to say the years have not been neither kind nor generous to my little hometown here in Eastern Kentucky. Growing up I had to watch those landmarks my family had spoken about so often crumble and waste away. Most of them I never got to experience or enjoy. I did watch my first film in the movie theater. Sitting in those antiqued seats and staring at that big white screen made me feel like I was in a world that was less troubling than the one outside. My first Shakespeare book came from the Wheelwright High School. They let the town go in and take a last look at it before it was brought to the ground to build a church. Looking at what I have seen lost to time saddens me to the very core of my existence, but when I think about what it must have felt like for my parents, and even my grand parants to see these institutes of their memory fade away and vanish I start to feel empty inside. 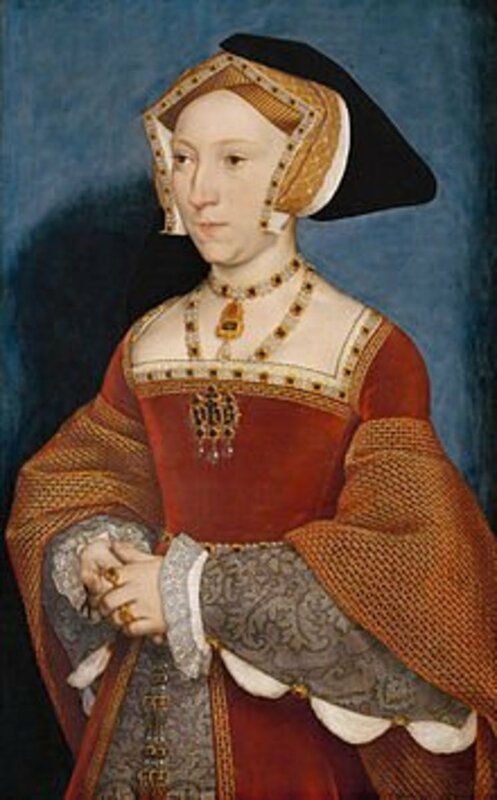 I often find myself wanting to blaim someone but what good will it do? I am writing this to encourage you, the reader, to take pride in your hometown. Mine was not always a drug infested, corrupted habitat of lost hopes and broken dreams. It was once Chamelot. Remember the worse thing we can ever do is stop caring. 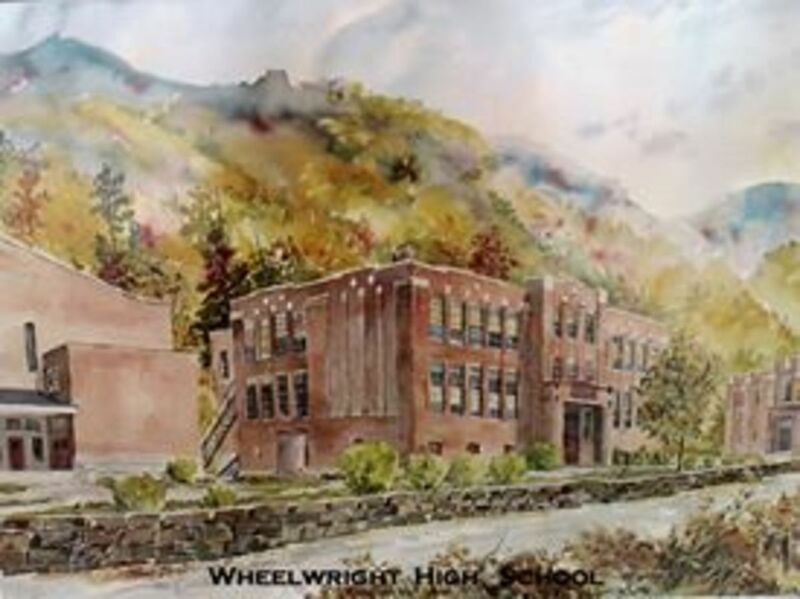 Graduated from Wheelwright in 1967. Until the political policies change, the drug problem won't. Too many in office of power are getting their share of the pie. Most any teenager can tell you ever one dealing drugs but yet they officials can't seem to bust them. Just doesn't add up. Thank yopu. I love my hometown but am so concerned for where it is heading. Nice job. I started writing posts about the places/ towns I have lived too. very welcome sir! if I cared about it I would help you out when ever I visit, but I don't. I know you do, at least someone is making a effort I suppose. I actually run the Wheelwright Library. I think if enough people would just open their eyes and start to care the drug problem could be dealt with. it's all just gonna fade away with time. not enough people there seem to give a damn about it or have the money to fix anything. but, it is pretty admirable that you are trying. hope to see you at some point. Wheelwright has now become to me, A silent hill type town. but instead of monsters it is filled with ghosts of a glorified past and broken people. I am going to do a few more of these and put them all together in one hub. If you don't mind me asking why were you at Wheelwright? 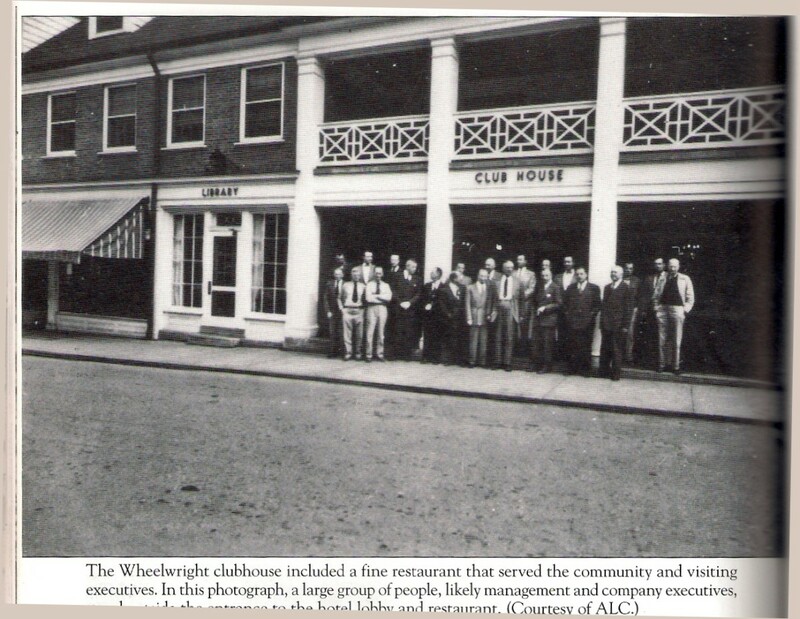 Cool, I have been to wheelwright many times but that was long ago. Would be great if you could add some old photos to this hub. I hear you loud and clear. I hear the stories that my family tell about this town and I just wish it could be like that now. We are trying to put it back together but people have lost faith.